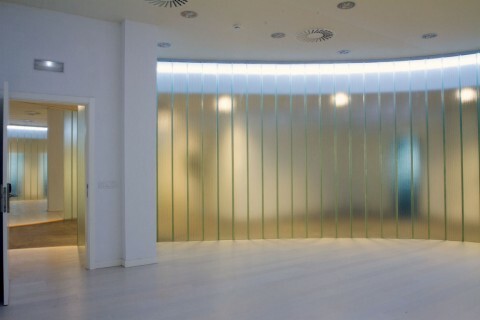 BIC Bizkaia is located in the Scientific and Technologic Park of Bizkaia, at Astondo Bidea, building 612, Derio. 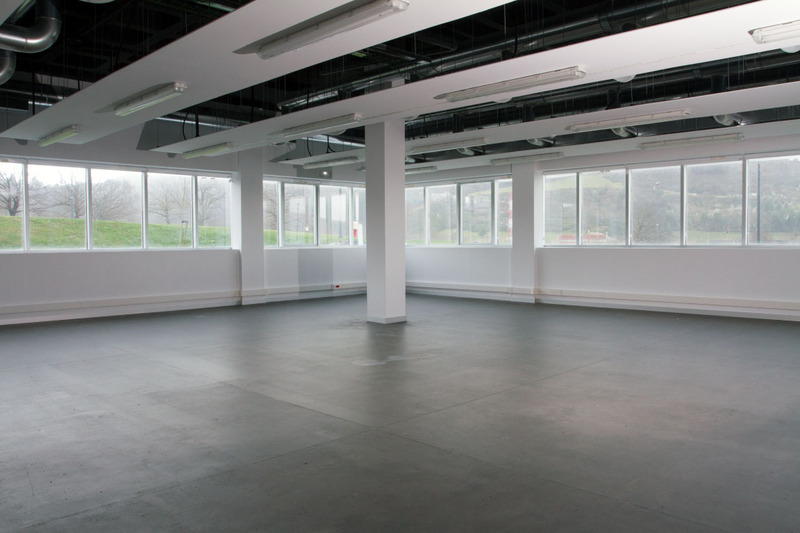 The building has 6000m2 on two floors. The ground floor has 13 individual modules, and workshops with the necessary equipment for activities of advanced manufacturing and clean technologies. 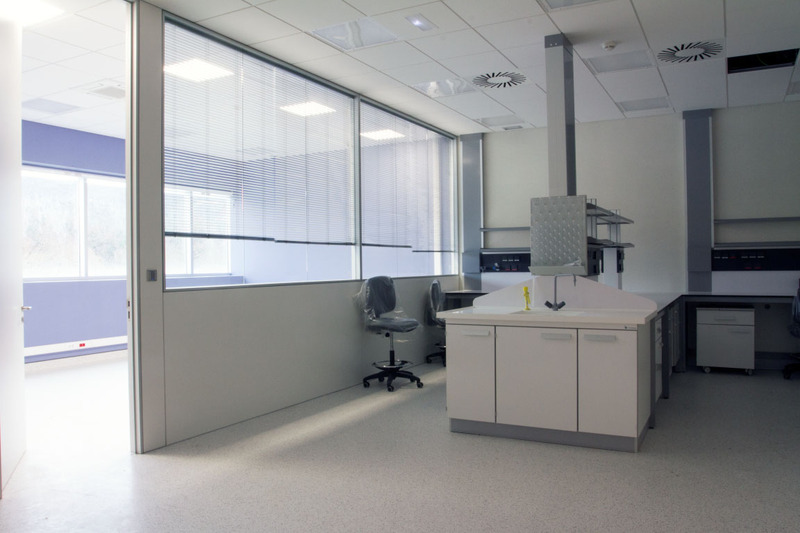 The first floor has another 18 individual modules and a 200m2 area of laboratories for bio, micro and nanotechnology projects. 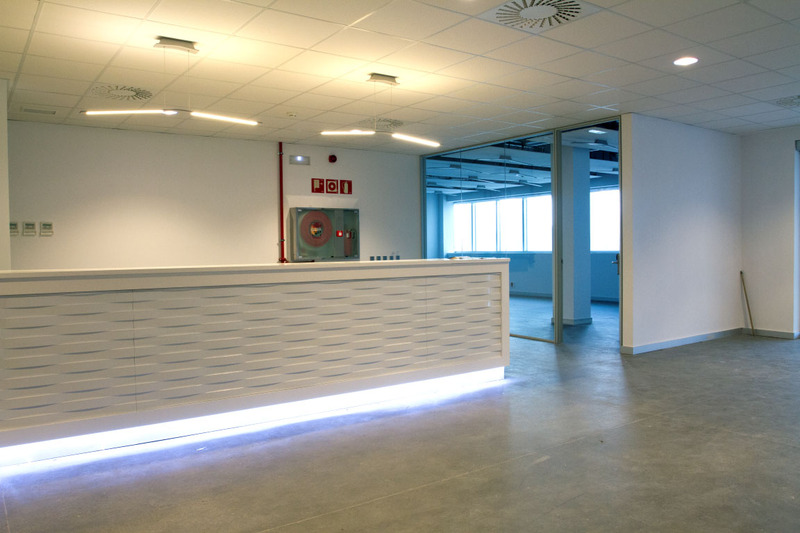 Initial setup designed to place 13 companies in privatisable modules with an area from 70 to 150 m2 per module. Promoters room for projects in pre-incubation, with capacity for 12 jobs. 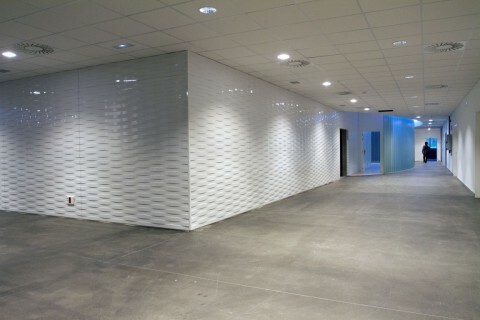 Workshop area (200m2) arranged in two adjacent areas equipped with fire-fighting system, three-phase voltage points, special lighting, etc. Initial setup designed to place 18 companies in privatisable laboratory modules (average size 87m2). 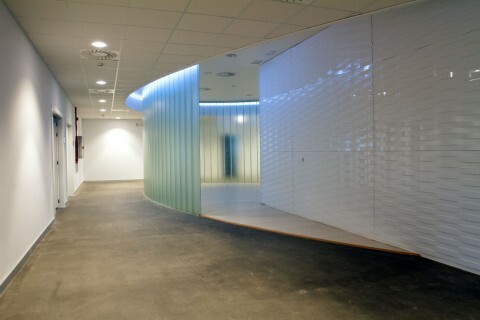 Bio, micro and nano technologies are the reference sectors of this floor. 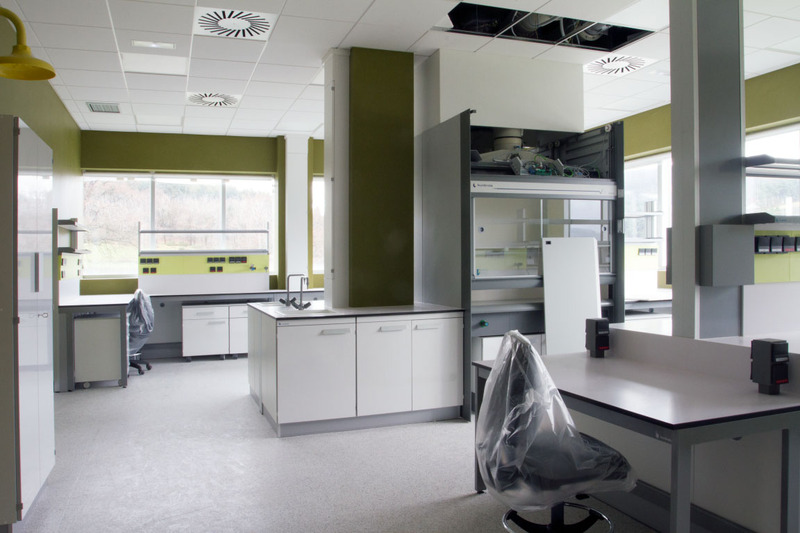 Laboratories equipped with sockets for gases, shelves and other laboratory furniture, as well as offices and warehouse spaces. 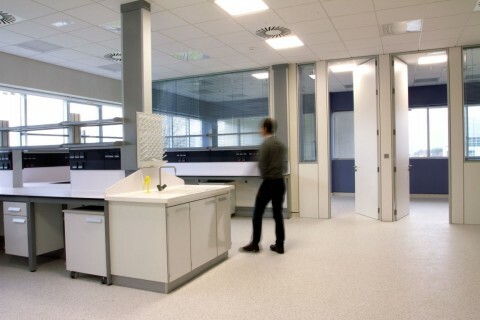 Common areas equipped for bio-nano-micro practices: cold storage rooms, clean rooms, waste storage areas, etc.